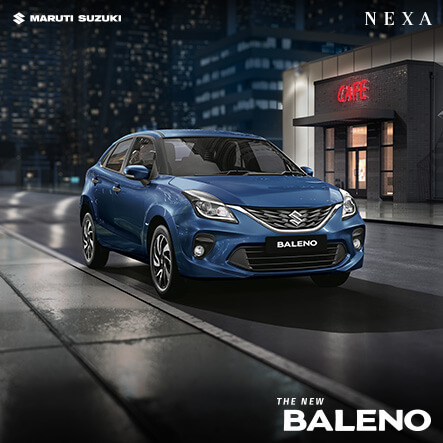 Nexa 5 roads, established in April 2016, is Salem’s First Nexa Dealership. Nexa 5 roads & Thriveni Car company is a subsidiary of Thriveni Earth Movers (P) Ltd. which is India’s leading MDO. Thriveni car Company has won the ‘Best Showroom award’ in all India for the year 2013-14. Thriveni Car Company has also won the Prestigious ‘Platinum Dealership’ Award for 3 consecutive years from 2013-2016 from its 1st year of Operations. Nexa 5 roads located in Meyyanur Main road is spread over 8000 sq. ft. of land has one of the best facilities in the country. Our Motto is to provide Best in Class Customer Satisfaction with the State of the Art Facility and Fully Trained Manpower. At NEXA 5 ROADS, we challenge norms and define new benchmarks. Our mission is to create lifetime customers, motivated and enthusiastic employees, happy and profitable partners, and to be the most admired dealership by providing each stakeholder an exceptional experience in quality and service. A proven track record spanning over two decades of experience, a project portfolio that testifies their expertise and a prominent client base from the Mining and Manufacturing Industry that is an evidence of the Mining excellence of Thriveni Earth Movers (P) Ltd. An ISO 9001:2000 & ISO 14001:2004 certified company, Thriveni Earth Movers operates across the Mining map of India and also in Indonesia and Mozambique. Shri P.Balasubramanian, Aged 70 years is Chairman of the Company. He is a Mechanical Engineering Graduate of Annamalai University. He is heading administration at Corporate Office at Salem. He is directly in-charge of statutory matters and corporate finance of the company. 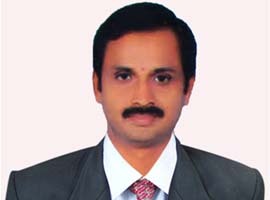 Shri B.Karthikeyan, Aged 42 years is a Civil Engineering Graduate. He is presently heading Tamil Nadu operations involving Limestone quarrying for Chettinad Cement, Blue Metal quarrying at Hosur. He is co-ordinating coal mining venture in Indonesia. 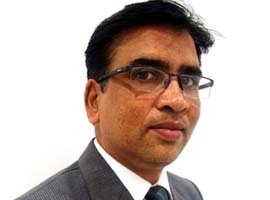 Shri M. Suresh Kumar, aged 43 years is the Director of the Company. 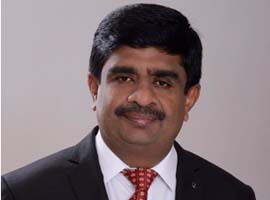 He is a Mechanical Engineering graduate and currently heads the Operations of the Thriveni Automobile division, which comprises of a Maruti Suzuki dealership, a NEXA dealership and a Honda two-wheeler dealership in Salem. Shri S.SIVAKUMAR, Aged 42 Years is a civil engineering graduate. He is the CEO of Nexa 5 Roads, Salem. He has got more than 14 years of experience in construction field and 5 years of experience in Thriveni Earthmovers Pvt Ltd( Concrete product Division),Bangalore. One of the most famous car showrooms in Salem. Well-trained, friendly staff. Best customer service. 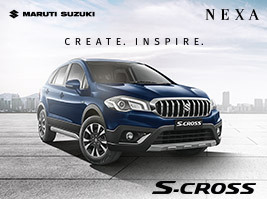 Nexa 5 roads have set a new standard in customer relationship and cars sales and service. 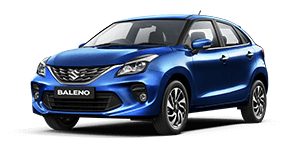 These people are reliable and never hesitate to visit them first for maruti cars purchase or service. Passionate about automobile industry? Looking to boost your career growth? 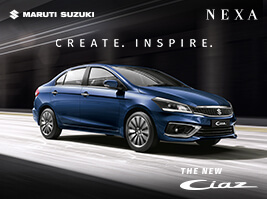 Come, be a part of a premium and a dynamic automobile brand. If you are ready to test your boundaries, reach your true potential and strive towards excellence, we would love to have you on board as a part of Thriveni family.